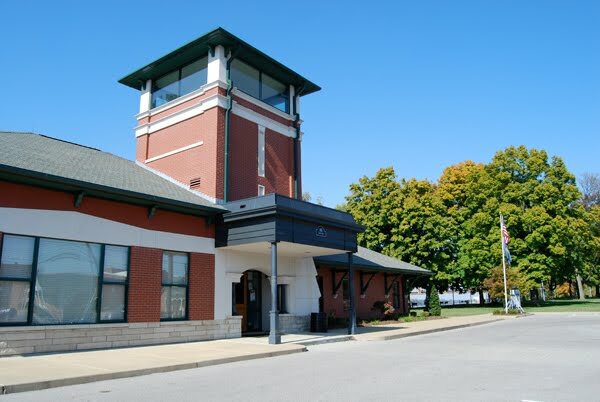 The Depot Welcome Center, located downtown on the riverfront at 101 N. Water St. is the place to visit for updated news on attractions and happenings in Henderson. Our knowledgeable staff can provide local maps and the latest information about events and places to stay. 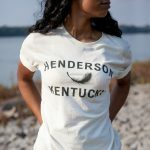 Our Welcome Center Gift Shop is the best place to go for Henderson souvenirs and quality gifts. 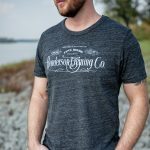 Our Gift Shop is open during regular Welcome Center hours, or you can shop anytime in our online store by clicking this link or by clicking the photos above. Also located within The Depot is the Community Room, which houses historical memorabilia and the Henderson County Historical and Genealogical Society. Tuesday & Thursday, 10 a.m.- 4 p.m.